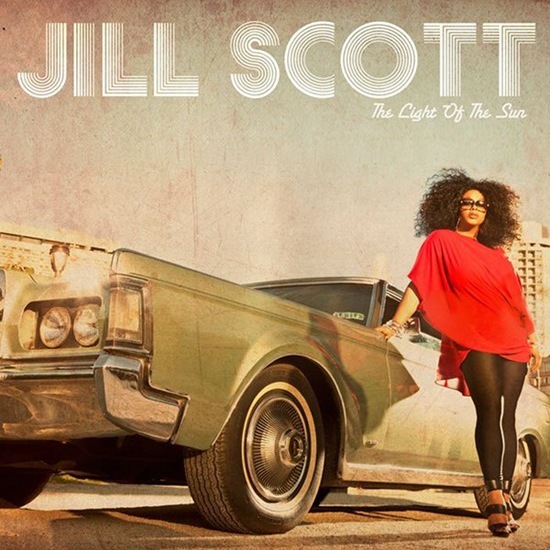 Check out Jill Scott's new album, The Light Of The Sun. It'll be appropriately released on June 21st, the summer solstice. 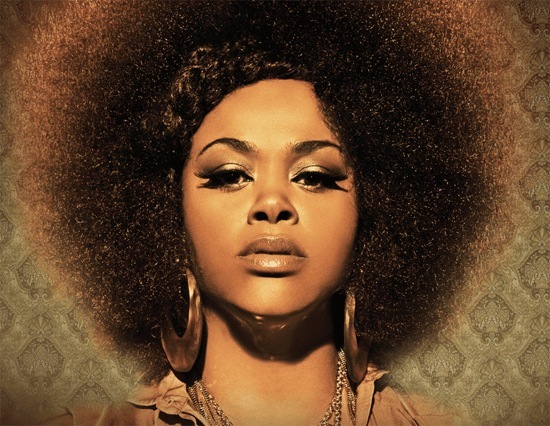 Click on her pics to learn more about this Grammy-winning soulful mama!